If you are an affiliate marketer who has been promoting sportsbooks for years, you understand how profitable this business can be. Maybe you have been toying with the idea of becoming a bookmaker yourself and owning your own brand. After all you know how to generate traffic, all you need is someone who can manage the sportsbook side of the business for you. 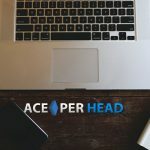 The fastest and easiest way to do this is to sign up with a price per head solution specialist like www.AcePerHead.com. Anyone who has had any dealings with this industry knows that it is a profitable business, plain and simple. And Ace Per Head gives several options to gain a piece of the pie. With their white label price per head solutions, you can own a gambling site. 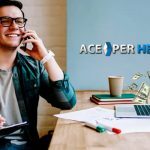 Ace Per Head will take care of all the technical maintenance and the day to day operation of your gambling site while you dedicate yourself to acquiring and retaining clients. 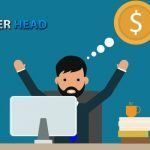 You can establish your own brand with a custom-made website, you retain absolute control over your players, from establishing wager limits, granting access to the different products and wager types to paying and collecting money from them. 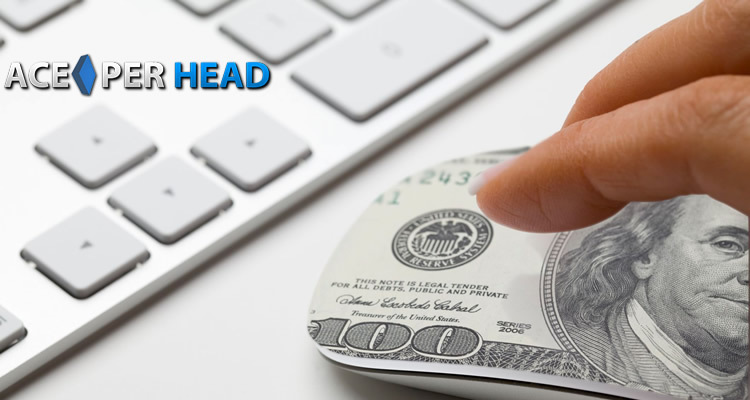 AcePerHead.com is the only price per head company that has a fully developed affiliate program. Their program is straight forward, there are no hidden clauses and the commission percentages are extremely generous. The affiliate program is unique in that you can recruit both players and agents. For post-up you receive a percentage of the eligible profit of the players bases on the total money received from deposits. In the case of agents, you will become a master agent and every agent you refer becomes a sub-agent under your package and you receive a percentage of their earnings. 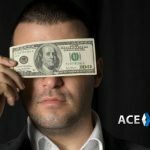 For those who have wanted to become a bookie for some time now, the challenge had always been the cost of setting up and managing a sportsbook, but with the white label solution from AcePerHead.com those obstacles are no longer an issue. The graphic design and developer teams can create beautiful, functional websites in record time, should you want to add your own toll-free numbers that can be secured by the IT team. They will also provide all the technical support to ensure your website is up and running 99.9% of the time, and the interface is fast and secure when accessed by your players. The team of line managers will upload, manage, and grade all the sporting events, and they will also provide risk management services for you to alert you of any potential collusion or simply give you a heads up of a player’s betting pattern that may be detrimental to you. This means you can make the transition from affiliate to a bookie with confidence, knowing that your business will be in the best hands. 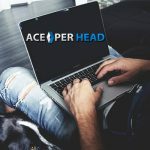 If you have dreamt of owning your own sportsbook, or joining an affiliate program that is profitable and simple then there is no better time to join www.AcePerHead.com, the leaders in Price Per Head Solutions.